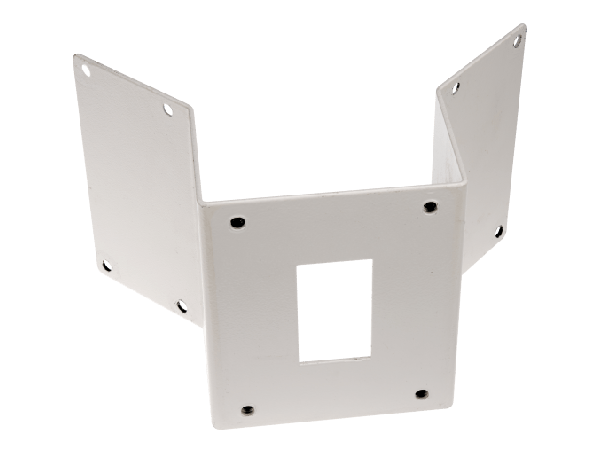 Corner bracket for AXIS T98A-VE Surveillance Cabinet and AXIS T95A00/T95A10 Dome Housings. When used with the AXIS T95 Dome Housings the wall bracket AXIS T95A61 is required. 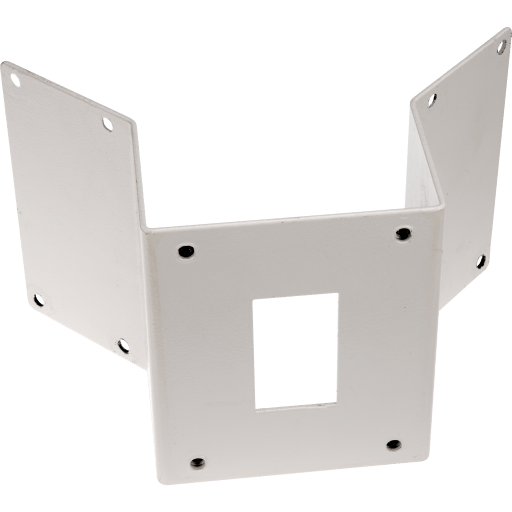 Corner bracket for AXIS T98A-VE Surveillance Cabinet and AXIS Positioning Cameras. When used with AXIS Positioning Cameras, AXIS T94J01A Wall Mount is required.